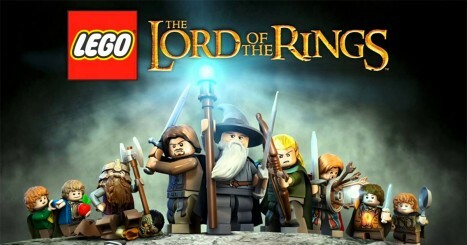 How many of these Lego Lord of the Rings and Hobbit sets do you own? Click on each item below to mark it and then hit submit to get your score. How many of these 2014 Sci Fi movies have you seen? How many of these 30 card games have you played?